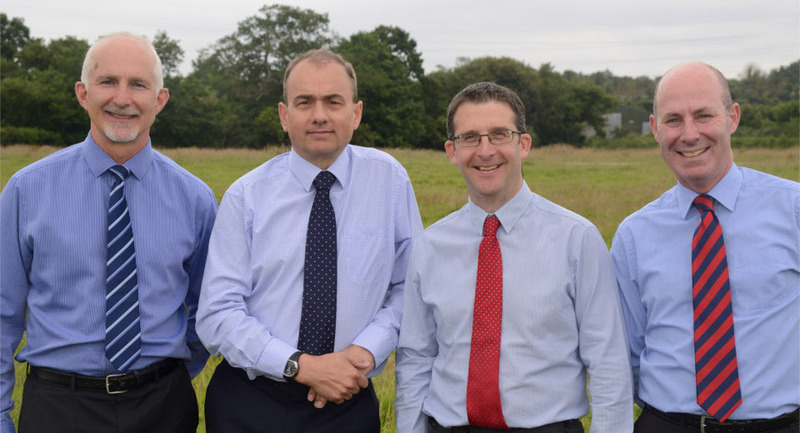 Experts in consulting, buying and selling residential building land across the Westcountry. With a team enjoying over 100 years combined experience, Kitchener Land and Planning are an independent company who act with integrity and commitment to achieve the best outcome for our clients. We specialise in development opportunities ranging from single building plots and barns for conversion through to large multi-acre development sites throughout the Southwest. So whether you are seeking a building plot for your dream home or are a developer looking for your next project or a land owner with or without consent contact us today to discuss your requirements and see how we can help.